Being a non-natural blonde calls for regular colouring sessions at the hairdresser’s, which let’s face it, really damages your hair. Although I always try to wait 3 months before going back to get my roots done – I still have to colour/decolour (in my case) my hair at least 4 times a year. Last time I saw my hairdresser, he told me about a new product which protects your hair during the colouring/lightening process. You might think that I’m talking about Olaplex, which I’ve read so much about, but no I’m actually not. 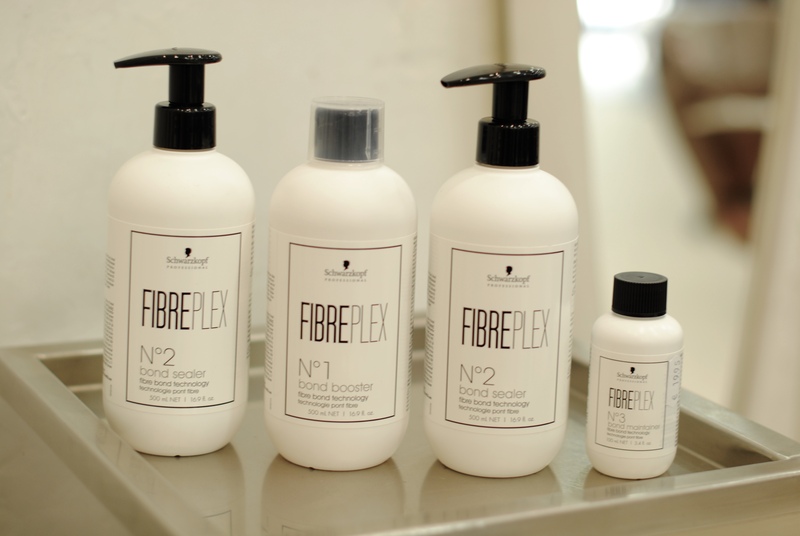 Claudio Duarte at the Belle Etoile Ferber Hair & Style Studio introduced me to Fibreplex by Schwarzkopf Professional, which promises colouring without compromise and it’s also slightly less expensive than Olaplex. 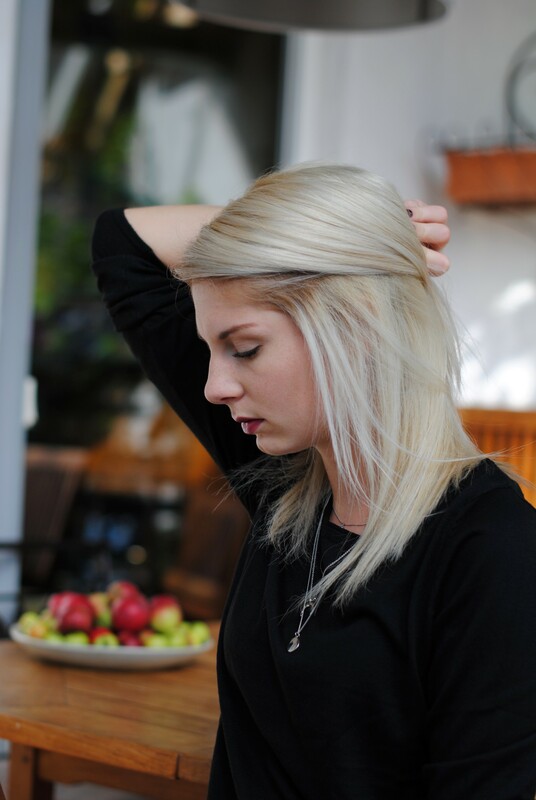 For those of you who colour their hair regularly, you know how much girls like to spend time at the hairdresser’s and thus this was the perfect alternative to Olaplex as I knew that I wanted to lighten up my blonde hair colour. The Nr 2 Bond Booster then, after washing out the previous product/colour, seals the outer surface for long-lasting strength, suppleness and shine. The N°3 Bond Maintainer, which you can buy in a travel-sized bottle helps to maintain the significantly improved quality of the hair and protects it from damaging further. Today, 4 days after my visit to Ferber Hair and Style, I can say that my hair feels super soft and it is as strong as it was before. Btw, this was my second lightening within 3 months. I’m still not exactly where I wanted to be – namely silver blonde – but I trust Claudio that we’ll get there next time. After all, my natural hair colour is brown and three months ago my roots were coloured even darker than my natural hair colour. For now, I’m a platinum blonde (not perfectly though as I wanted to keep the roots somewhat natural) and I like it. What about you? 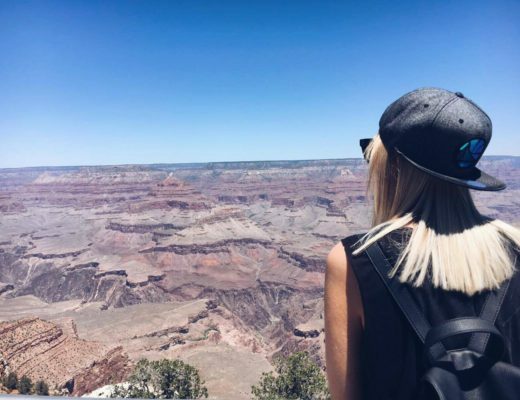 Have you ever tried Olaplex or Fibreplex? I’d love to hear about your experiences! I have been using fibreplex in the last year and it has been amazing. Finally I can have super white hair and long hair. It is the difference between loosing & keeping my hair everytime I went white/grey.